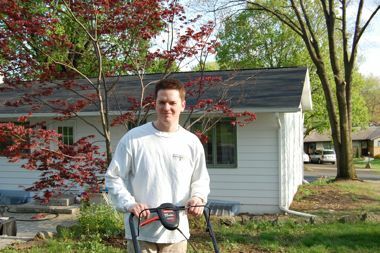 …worked so hard year after year to grow grass on a lawn that has never grown grass. (Word on the street is that previous owners, and the previous owners before that, and the previous owners before that cried over the seemingly impossible task.) 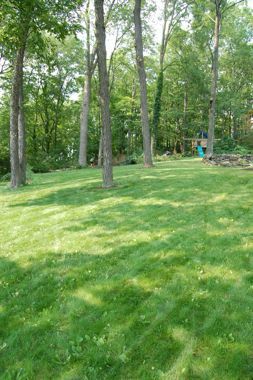 Now, after every exhausted effort, I present a beautiful, lush, strong lawn.